Technology in today’s world is easing the work process for most of the employees and business owners. Technology is bridging the gap between distant employees and organizations, improving the performances along with generating more sales. In today’s time, most of the office software could be easily installed on a home PC, allowing employees to work and communicate in the same manner as done in the workplace via emails, chats, and video messaging services like Skype. The work from home concept initially emerged in the western countries which grabbed peoples eyeball, giving birth to curiosity. Business owners welcomed this trend with an open heart, understanding the benefits it could bring to the organization as well as to the employees. Many Indian startups are now hiring employees, providing them with a flexible workplace to work. In fact, many top companies in the country have gotten on board with the idea of work from home concept like IBM, Dell etc. Mentioned below are a few advantages that companies and employees could witness from the work from home concept. It is believed that employees who work from home experience less stress as compared to those who are in the office. Business owners should realize that this concept could offer extra freedom to your employees, generating a trust relationship and transforming them into happier workers. Work from home concept allows a business owner to hire employees from across the globe. If your company has a flexible working schedule, you could end up attracting employees who are skilled enough to make your organization a better one. Telecommuting becomes a perk where most employees won’t be eager to leave your company is you provide them the freedom to work from home. 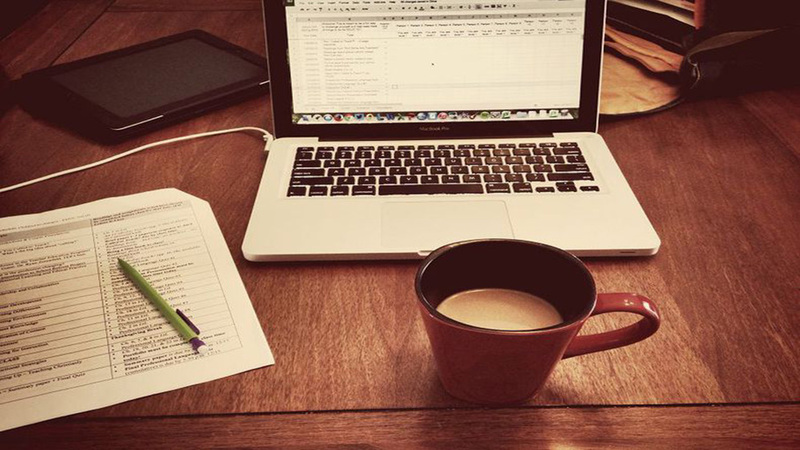 Companies could cut down an overhead cost by allowing employees to work from home. In fact, you could shift your office into a smaller and less expensive location, minimizing the cost of equipment and office supplies.